Child psychologist Norine G. Johnson spent her career asking how women overcome crushing poverty to create better lives for their families. A picture in her office of her grandmother Verna Gentry Collins Derby helped guide her. Her grandmother was a teenaged bride who was widowed with four children in 1915 in Kentucky. 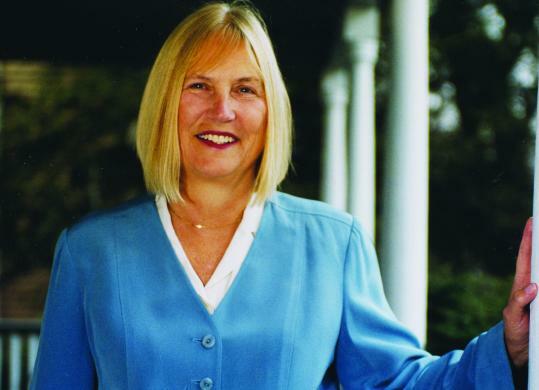 A past president of the American Psychological Association and the Massachusetts Psychological Association, Dr. Johnson turned her grandmother’s story into the historical novel, “An American Family Myth.’’ She died Nov. 19, in her Roslindale home of breast cancer. She was 75.